Nitroset, LLC. 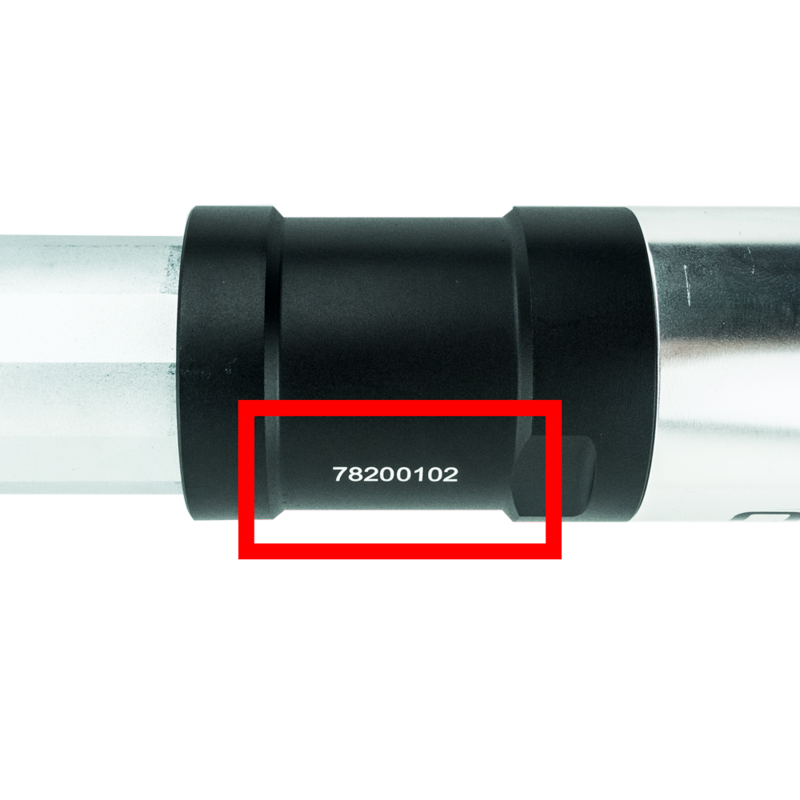 offers a one-year limited warranty on the Nitroset Fastening Tools against manufacturing defect from the date of purchase. The manufacturing defect warranty covers performance issues of the covered parts. Excluded are normal wear and tear parts, improper maintenance, improper handling, alteration, abuse, neglect, accident, vandalism, theft, fire, water, and damage because of other peril or natural disaster. The determination if the tool is covered by defect warranty is at the sole discretion of Nitroset, LLC. We reserve the right to repair or replace the item with like and kind products. Damage resulting from the installation or use of any part, accessory, or attachment not approved by Nitroset, LLC for use with the product(s) will void the warranty as to any resulting damage. Submit the online form below and upload a copy of the owner’s original proof of purchase. Call our Customer Service at 1-800-524-4649 and email/fax a copy of the owner’s original proof of purchase.